Come meet Joe, our brewmaster that started it all at Peace Tree Brewing! 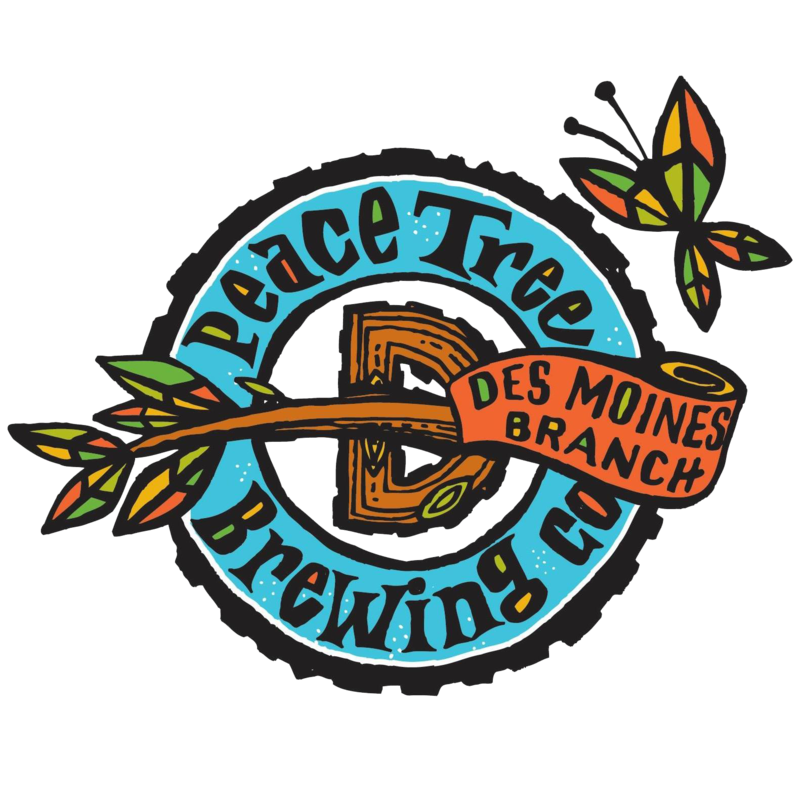 Joe will be at Peace Tree – Des Moines Branch talking about our Des Moines brew system and our sour facility. We are also tapping into one of our special beers, “Spontaneous” that evening! For “Spontaneous,” Joe took wort out to our friends at Blue Gate Farm to sit for a day to pick up alcohol-tolerant yeast in the air from the nearby fruit trees (thanks, Mother Nature). Shortly after, fermentation started happening and Spontaneous was born! The beer has since been aging in oak barrels that we will tap to celebrate Des Moines Beer Week!